Coming April 27, 2019. Kilts are welcome but optional! The Highland Fling Race is a grueling 53 mile timed race along Scotland’s premier long distance route, the West Highland Way. Runners from all over the world vie for a coveted spot in this ballot-allocated race that is limited to 1000 lucky entrants. 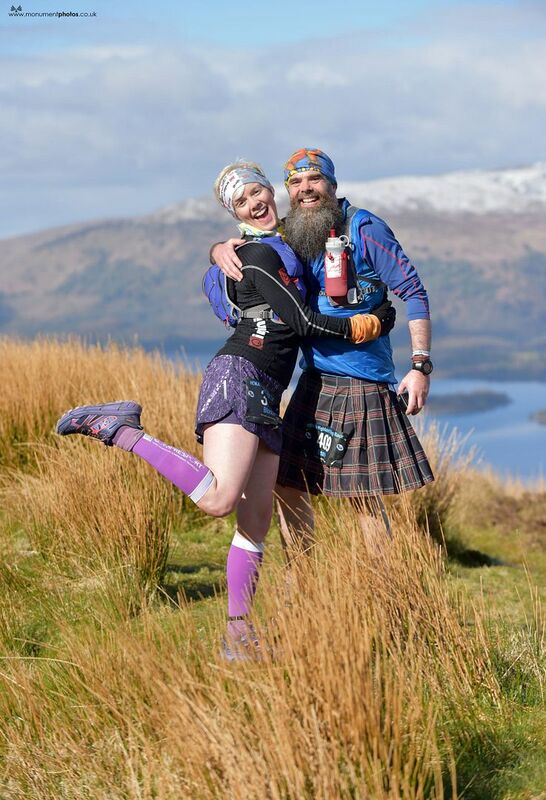 This point-to-point trail ultramarathon takes you through the beautiful and wild Scottish countryside sprinkled with challenging terrain, roller coaster hills, lush woodlands, outstanding views of Loch Lomond and Trossachs National Park, and climbs a total of 7,500 feet. Finishers are rewarded with a red carpet, flag lined completion, bagpipe music, free beer, homemade soup, and a traditional Scottish ceilidh party in Tyndrum. A fitting ending to the Highland Fling Race!